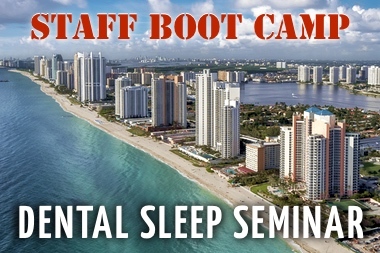 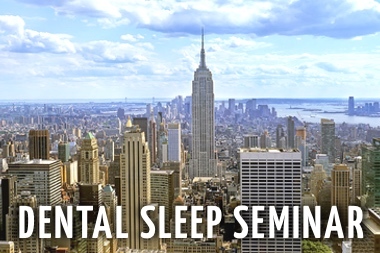 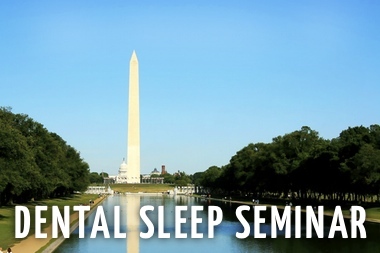 The Sleep Group Solutions Study Clubs will have six meetings a year and have our expert SGS instructors, most of whom are Diplomats' in the ASBA(1) and the AADSM(2). 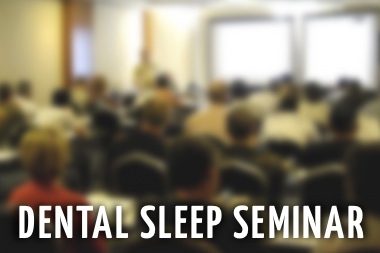 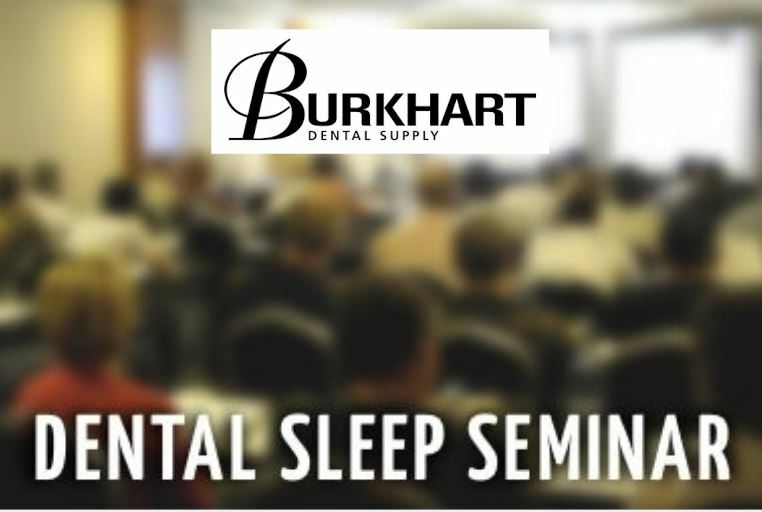 In addition, we will have guest instructors present on the most current topics and literature in Dental Sleep Medicine. 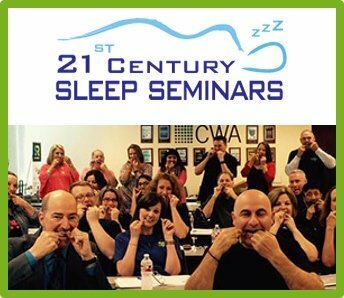 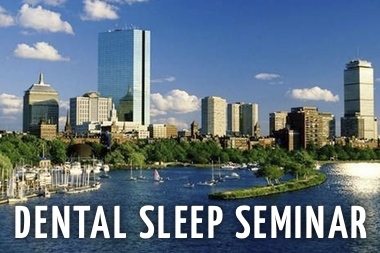 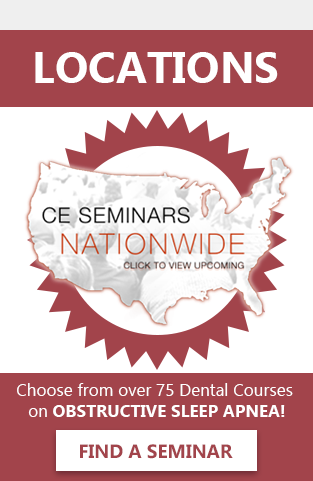 Topics like Oral Appliance Titration, Medical Billing for DSM, Improving Case Acceptance, Study Club Member Case Presentation, and other topics that will make this the elite Dental Sleep Medicine Study Club in the country.